Safe, stunning, coastal: what better place to bring it than in Ballina! 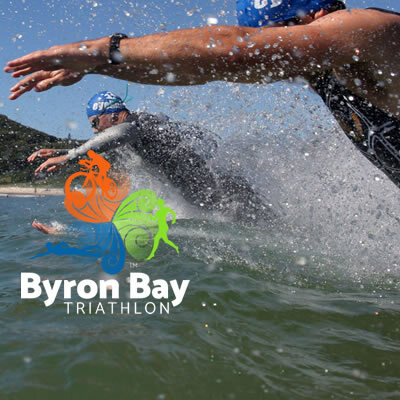 The inaugural Ballina Triathlon is here to get you and your family moving with a multifun destination sporting experience in an amazing location. We've got you covered - Sprint and Tempta Triathlon, Family Tri, Fun Run, and Splash for Cash - it's all happening on the coast! All based from Pop Denison Park, Shaws Bay, Ballina. Ballina is a name adapted from the Aboriginal 'Bullenah', which means a 'place of many oysters'. Come to Shaws Bay Hotel in Ballina for Live Entertainment, a Beer Garden, Keno, Bistro and Functions. Now with more choices, fresher foods, better value, quicker turnaround, catering options, a modern new look & cleaner store & more! !